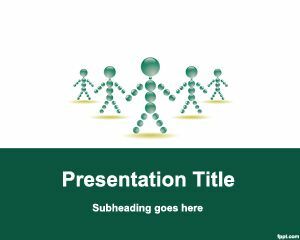 Free Organizational Structure PowerPoint Template is a free template for business organizations that require a organisational structure template for PowerPoint. 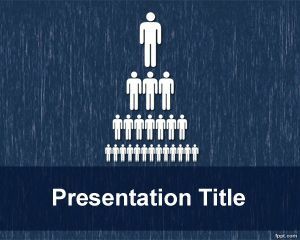 This template can be used for example if you need to deliver effective PowerPoint presentations for your business about organizational structure and status. 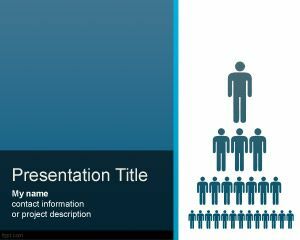 This org chart PPT template can be used for other interest conflict presentations as well as other business organizational structure presentation. 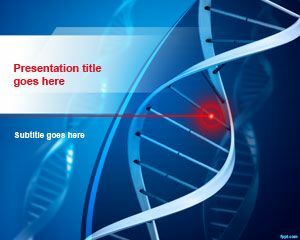 For example, the template can also be used for vertical organizational structure representations. 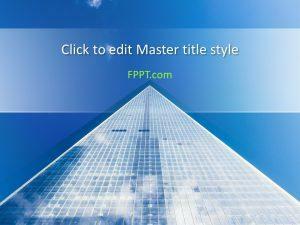 The template contains a blue background and a pyramid effect in the slide design with staff members. 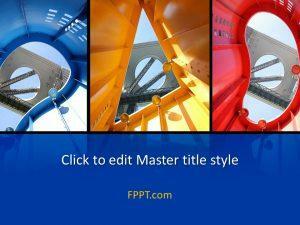 You can use this template for any other organization structure like functional organization.